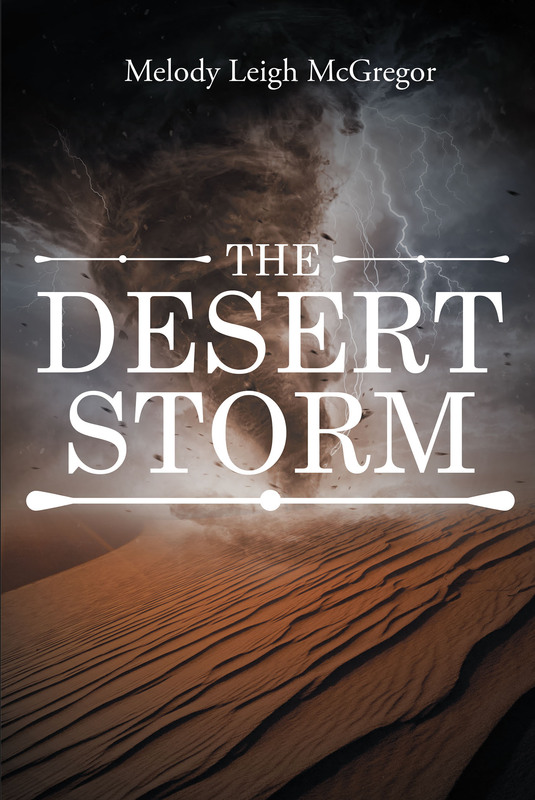 A desert storm is often called a dry thunderstorm, a force of nature with enough potential to destroy lives, similar to a divorce. Divorce embodies a myriad of catastrophic events that create anxiety, which if not handled with care can multiply and grow into feelings of depression. That is, until the storm calms. Divorce is an experience that can promote anger, bitterness, and resentment, which is contrary to God's expectation for our lives. It can leave you helpless and deeply wounded. With all of life's circumstances, there are causes and effect; however, justifying the situation of divorce can be overpowering as one nurses the wound that has been created. A heart full of love and one that still wants to love now sees and experiences life differently. With dreams and expectations shattered, milestones are now catalogued with a burden of failure and a constant feeling of defeat. Overwhelmed by the weight of the circumstance, one's soul can easily slip into self-pity and forget what is most important in life: redemption. Christ paid an enormous price on the cross for the burdens we bear. Our Messiah bore the cross for us; hence, he has commanded us to pick up our cross on a daily basis. Our cross can offer only failure, defeat, and pain. Christ, the Rock of Ages who knows the end right from the beginning surely knows our situation before it starts. Despite any circumstance, He requires us to love, but most importantly to pick up our cross and follow Him.